Features: Beatriz Ball revisits classicism—with a contemporary twist--in the new Lucca Collection, part of the popular SOHO Collection. 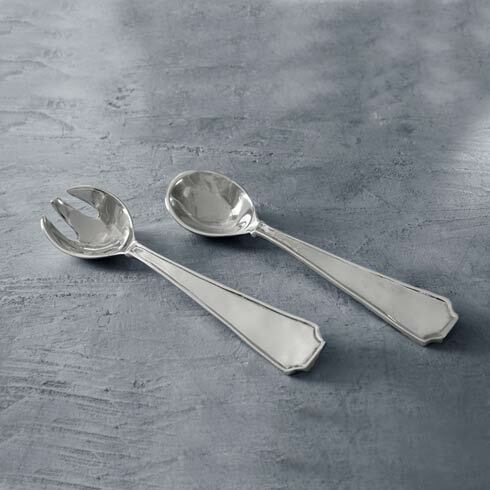 Think elegantly simple classic forms, distilled to the essential, enhanced with lively hand-polished surfaces. These handsome servers match the Lucca bowl with their hammered surfaces, notched corners, and gently raised border. 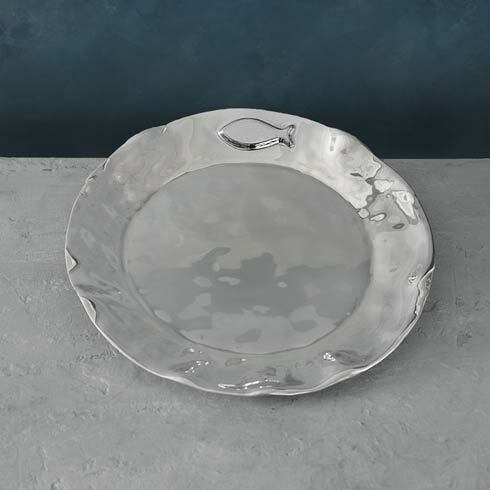 Pair with other Lucca pieces for a striking curated tablescape. An original design by Beatriz Ball, handmade of a top quality, FDA safe, easy-care, oven and freezer friendly aluminum alloy.